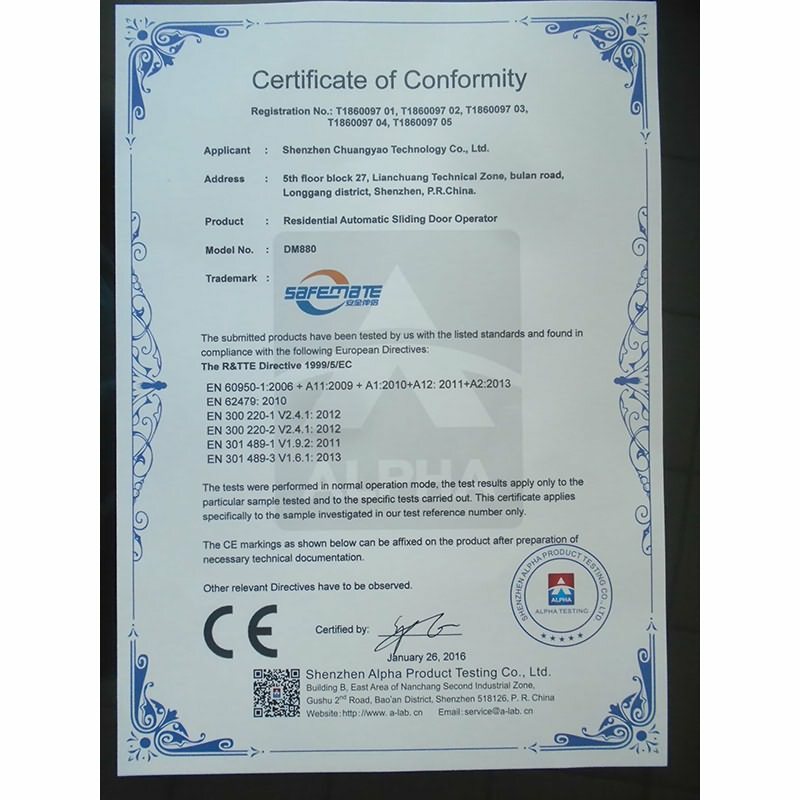 China factory YET wireless RF remote control and receiver module. 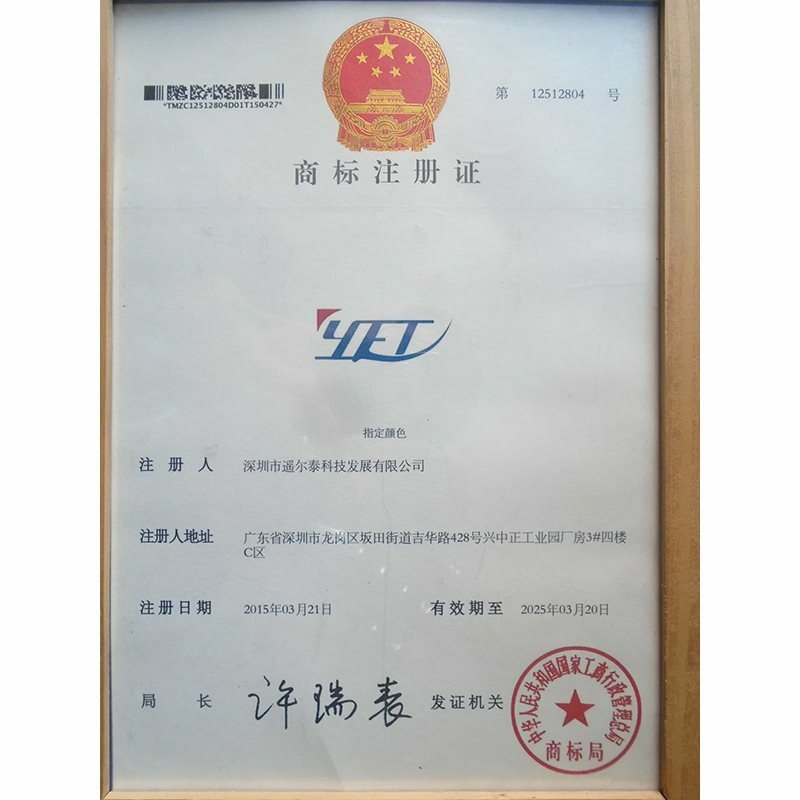 The Certificate Of Smart Home System Shenzhen YET RF Remote Control Manufacturer. 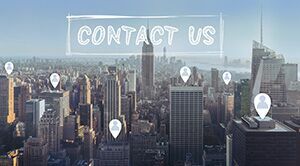 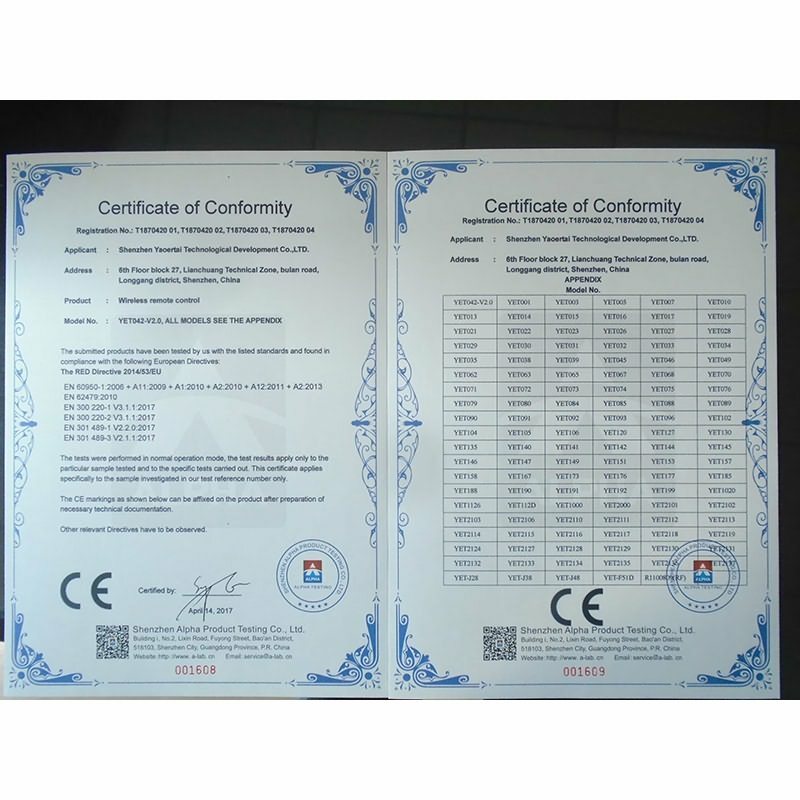 China factory RF remote control and receiver YET certificates of trademark?registration. 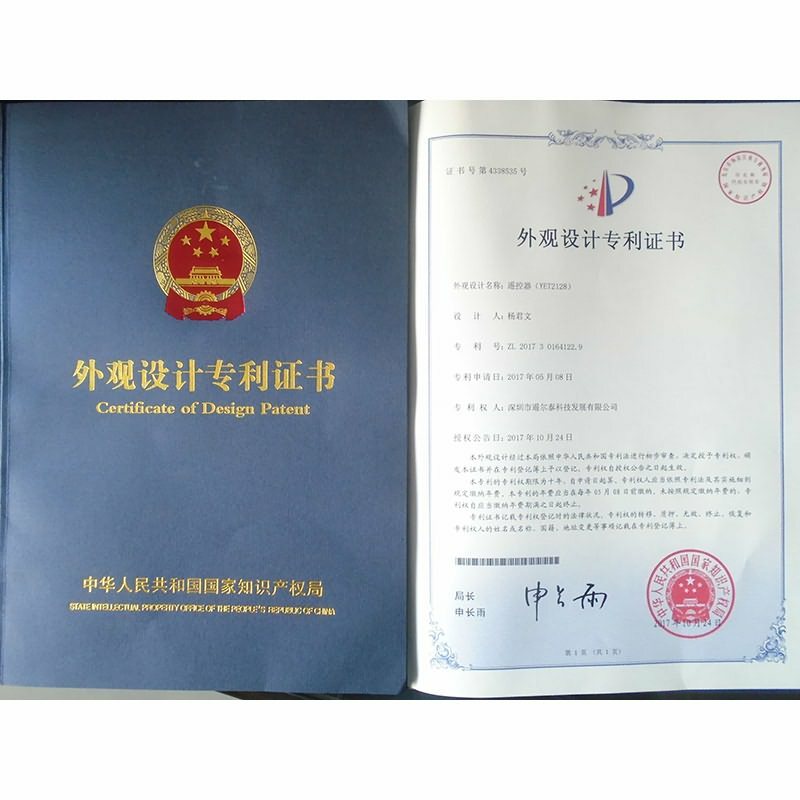 China factory wireless RF remote control and receiver YET Appearance Design Patent. 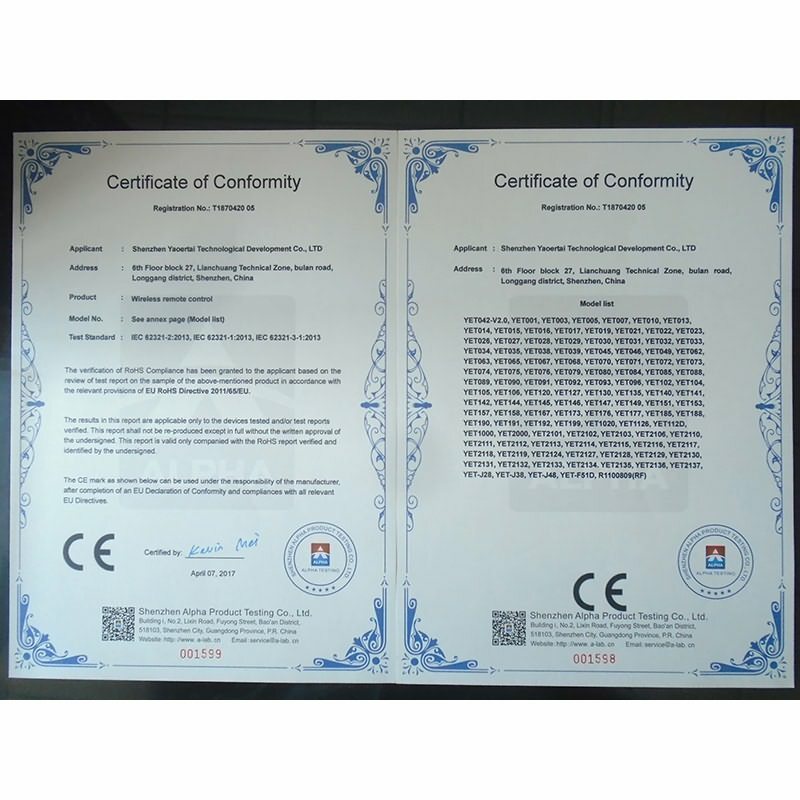 China factory wireless RF remote control and receiver YET certificate of conformity.